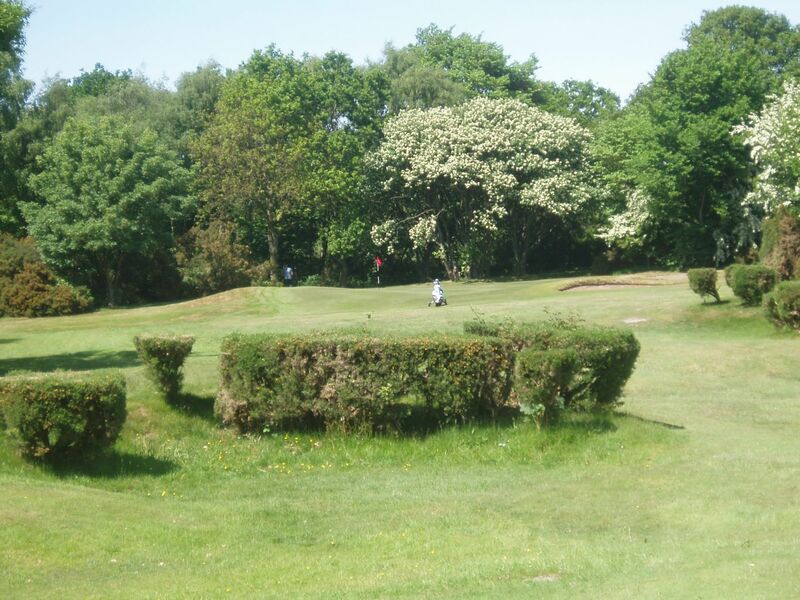 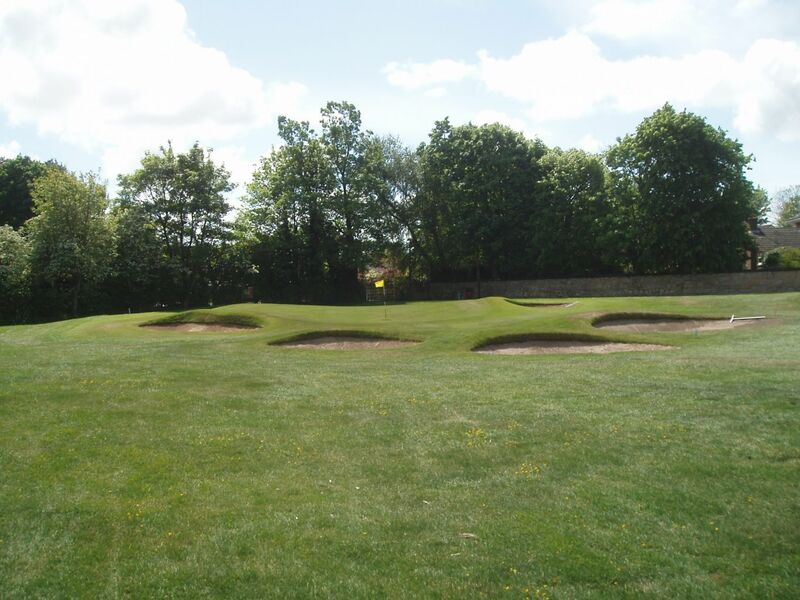 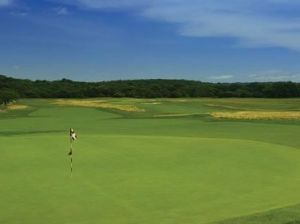 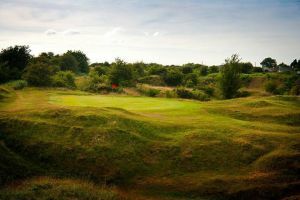 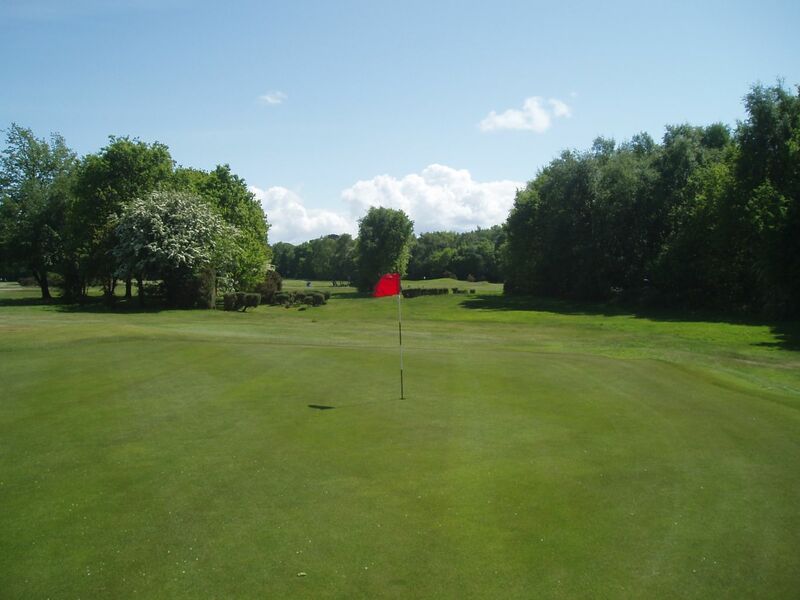 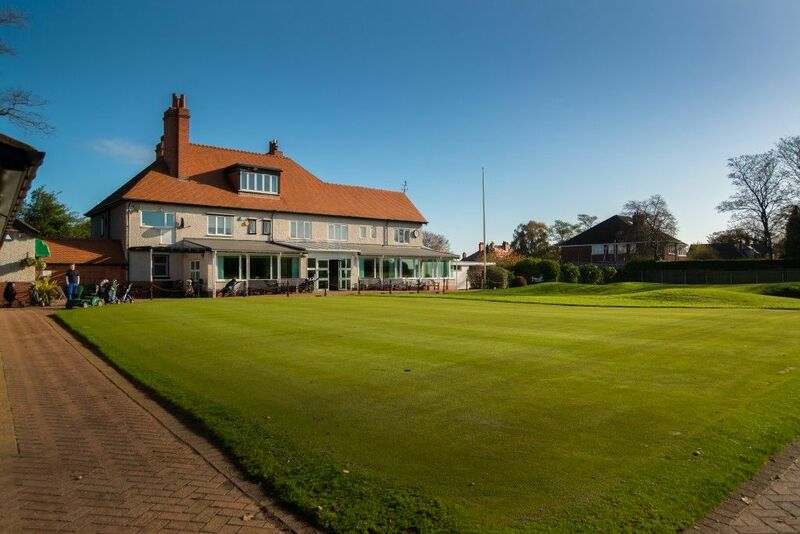 Wirral Ladies’ is a compact golf course at around 5,000 yards. 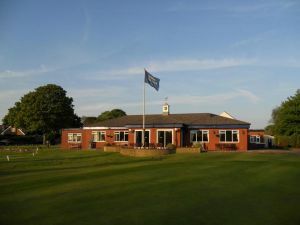 It has short walks between greens and the next tee and with a round taking a little over three hours, the golfer will have had their game tested, enjoyed a walk in a traditional, natural setting and perhaps most importantly have enjoyed the good company of fellow golfers with plenty of time left to mull over the game whilst enjoying the rest of the facilities at the clubhouse. 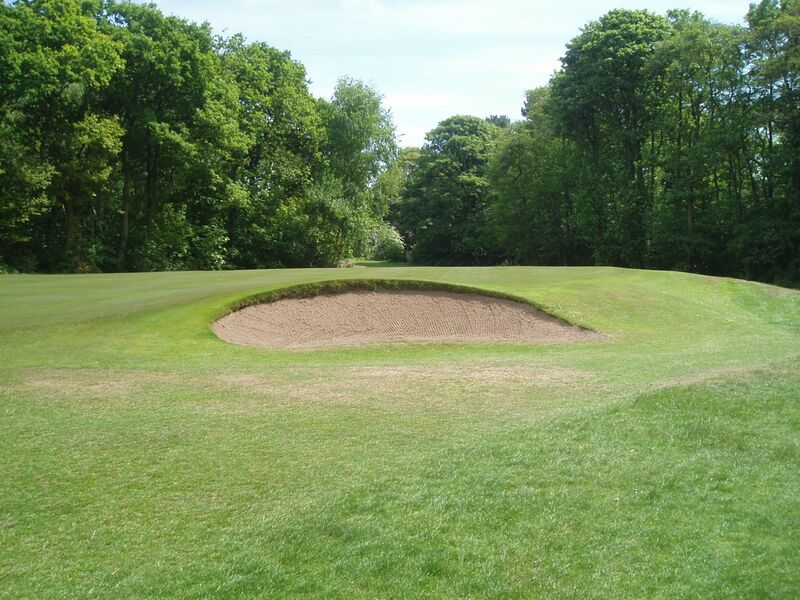 Wirral Ladies Golf Club is not yet in our pool of Golf Courses for orders.